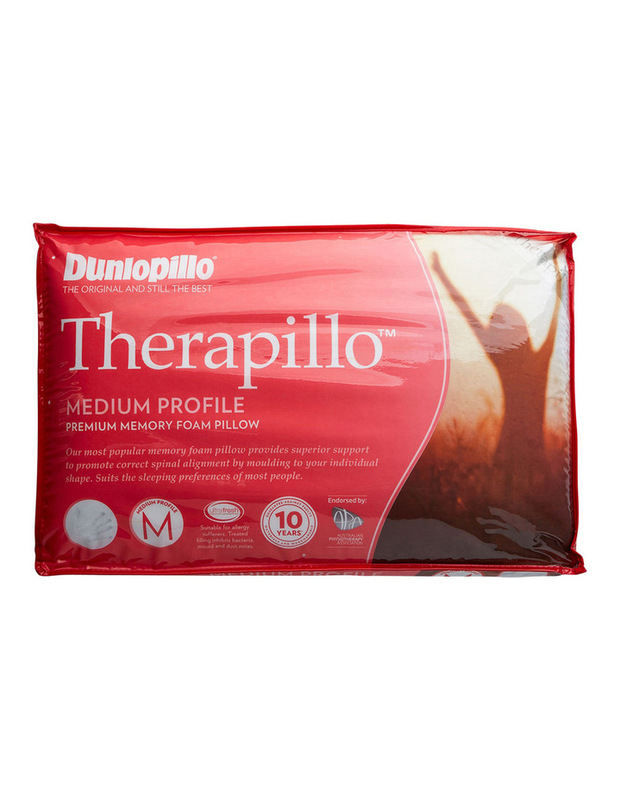 DUNLOPILLO THERAPILLO Premium Support range is made from premium memory foam designed for those sleepers who prefer extra support and a therapeutic sleeping experience. 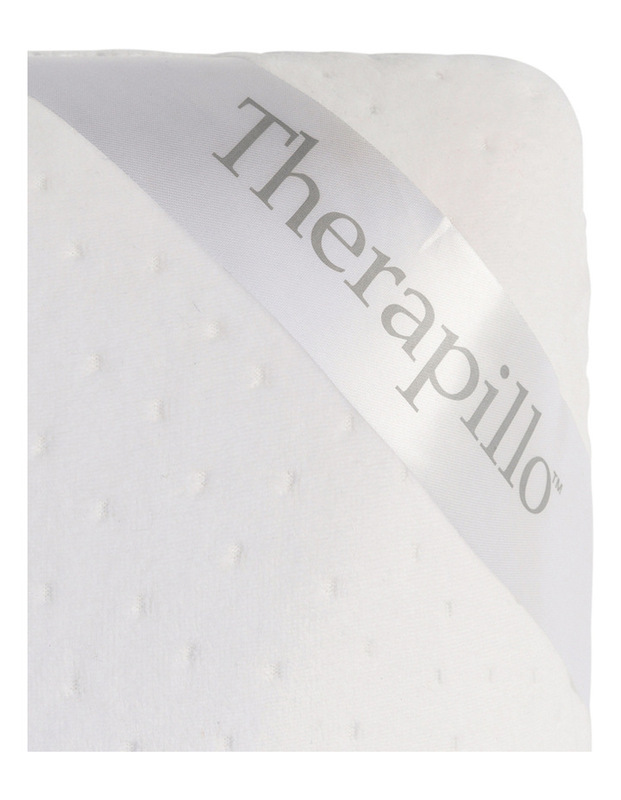 Featuring a high density foam, THERAPILLO is of a high quality and provides better support over a longer period of time. The denser the foam, or the more material used to produce it, the more material there is in the pillow to provide support and better durability. Memory foam pillows mould to the head and neck providing exceptional support and comfort and keep on returning to their original shape. 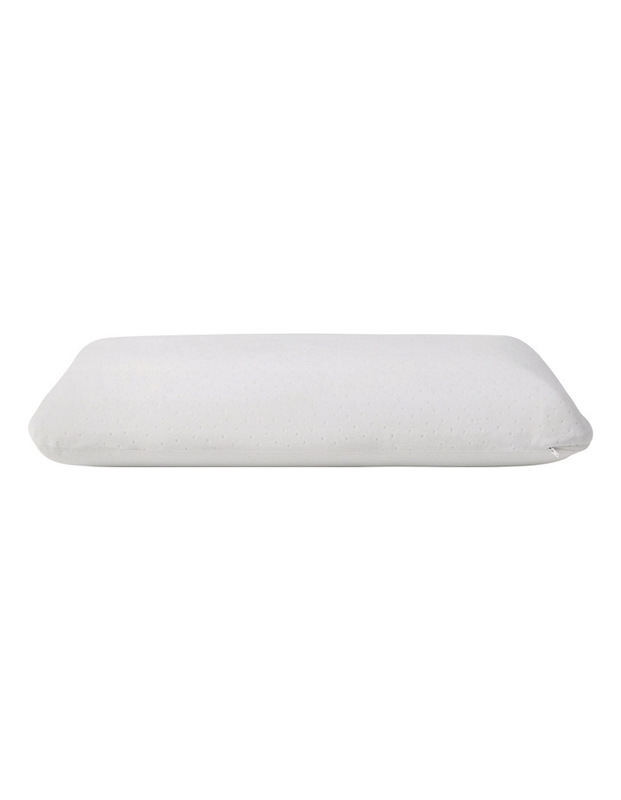 The firm feel of a Memory foam pillow encourages consistent and constant support to the delicate head and neck areas, throughout the night, while you sleep. Memory Foam is made with a polyurethane material that retains the shape of your normal sleeping position. Profile refers to the height of the pillow. This pillow is available in two profiles; MEDIUM and HIGH. HIGH To suit those people who prefer to sleep on their side or have larger frames.